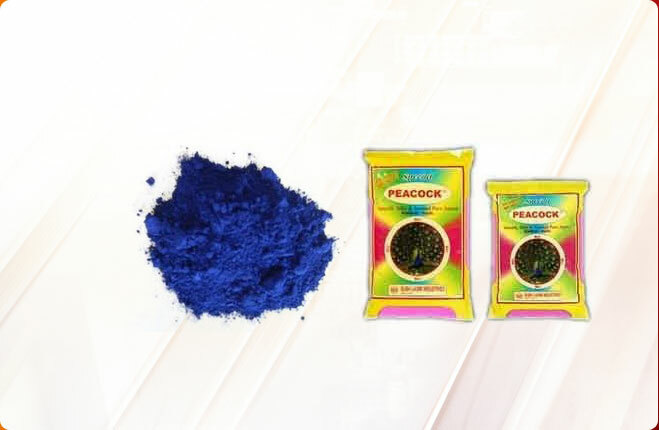 Backed by highly qualified and efficient team of workers we are chiefly engrossed in bringing forth wide array of Sindoor Powder in the market. 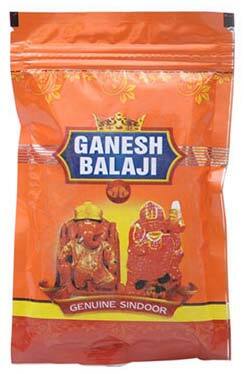 Our manufactured range of Sindoor Powder comprises of Ganesh Balaji Sindoor Powder and Ganesh Sindoor Powder. 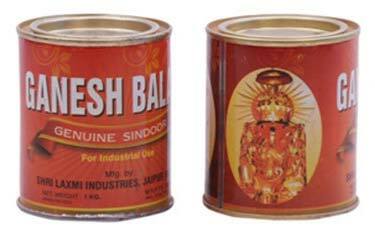 This Powder is regarded as a fortune for married women and used in various other religious activities for teeka etc. 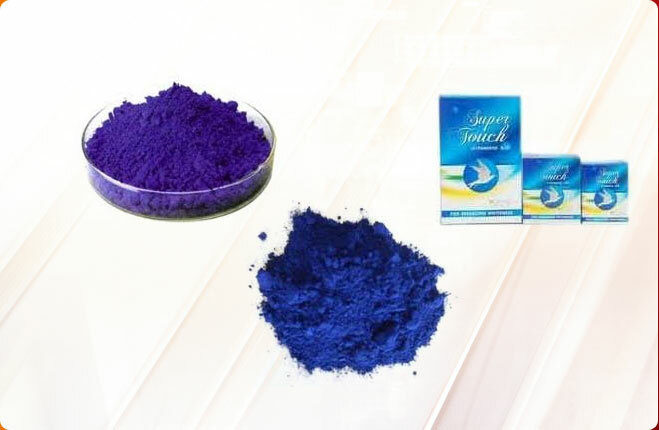 our Sindoor Powder is safe, easily soluble in water and chemically stable. 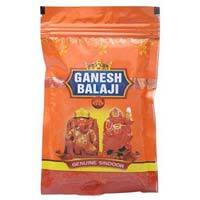 We are instrumental in offering qualitative range of Ganesh Sindoor Powder to buyers. 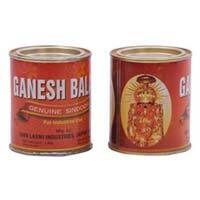 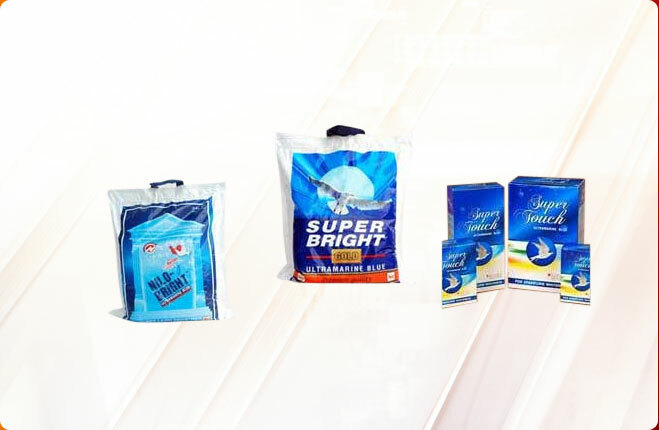 We are eminent Manufacturer, Exporter and Supplier of this Powder that is used as a religious offering to God. 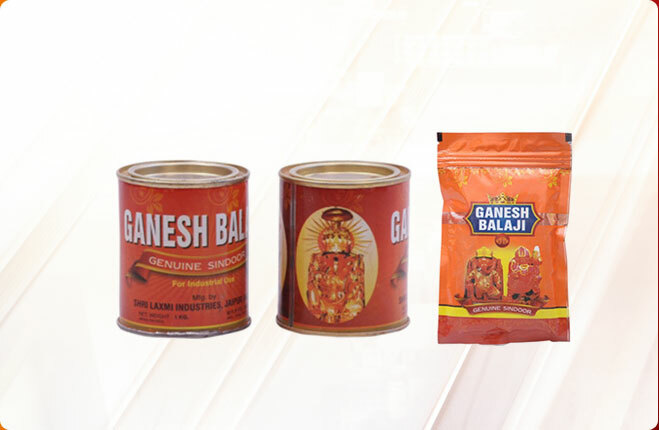 This Ganesh Sindoor Powder is stringently checked on various parameters to ensure accuracy in composition and flawlessness.